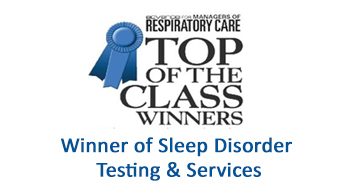 As the provider of choice for sleep scoring across North America, we play a key role in the successful growth of sleep disorder laboratories. We are driven by an ongoing commitment to superior quality, affordability and 100 percent customer satisfaction. Behind everything we do at Sleep Strategies are the four core values that drive us forward. 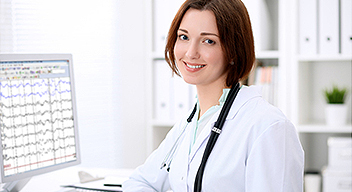 The patient comes first in all that we do. Our passion is to provide our customers with services of uncompromising quality, error-free, on time, every time. We are dedicated to the relentless pursuit of excellence reflected in the scoring services we offer. Credibility is the key to our success; therefore all of our processes, decisions and actions ultimately are driven by integrity. We are honest and forthright in all our dealings with our customers. As a company and as individuals, we accept full responsibility for our performance and acknowledge our accountability in all that we do. We strive for continuous improvement, believing that competence, reliability, and rigorous adherence to process discipline are the keys to excellence and 100% customer satisfaction. We aspire to be the best at what we do, both as a company, and as individuals. We embrace the qualities of personal leadership—confidence, competence, and a desire for surpassing expectations.